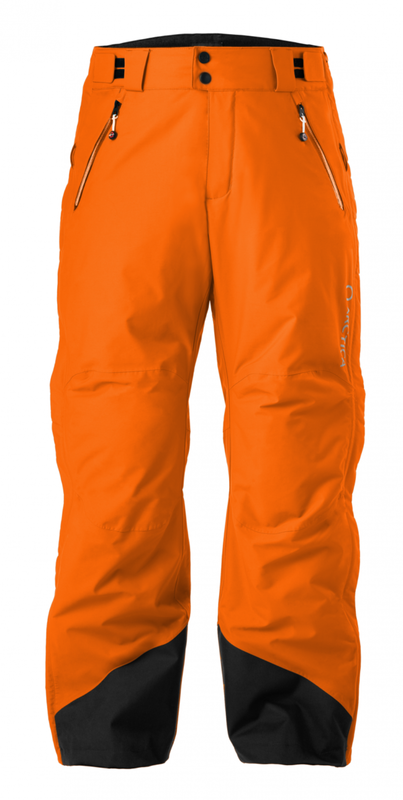 The Arctica Sale Full Side Zip Ski Pant 2.0 is designed for racers to fit over a race suit but not too loose or baggy. Our most popular pant, the Side Zip 2.0 has a low rise, belt loops and wide suspender straps making the Full Side Zip Pant 2.0 versatile and comfortable. Made from DURA10, a tough waterproof/breathable nylon fabric. All the seams are taped to keep the elements out. Lightly insulated with HEAT40 synthetic insulation throughout. Covered two-way full side zips make removing quick and easy. Removable suspenders included.